Yosemite: A couple who died in October after falling from a popular scenic overlook at Yosemite National Park in California were intoxicated at the time, according to autopsy results. The couple – who were both born in India and living in the U.S. – died of “multiple injuries to the head, neck, chest and abdomen, sustained by a fall from a mountain,” Dr. Sung-Ook Baik, a forensic pathologist in the Stanislaus County Coroner’s Office, wrote in a Jan. 4 report, reports said. 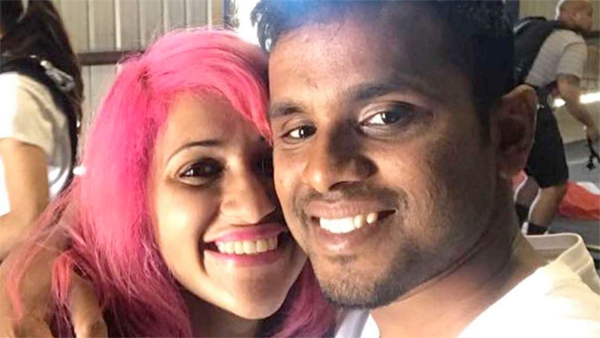 Viswanath and Moorthy were “intoxicated with ethyl alcohol prior to death,” Baik wrote. Viswanath’s brother, Jishnu Viswanath, told the Associated Press the couple were setting up a tripod-mounted camera near the ledge of Taft Point on Oct. 23. An inquiry into how the couple fell is ongoing. The travel-obsessed couple detailed their lives in a now-deactivated travel blog called “Holidays and Happily Ever Afters,” where they wrote about vacations and posted photos of themselves in locales around the world.